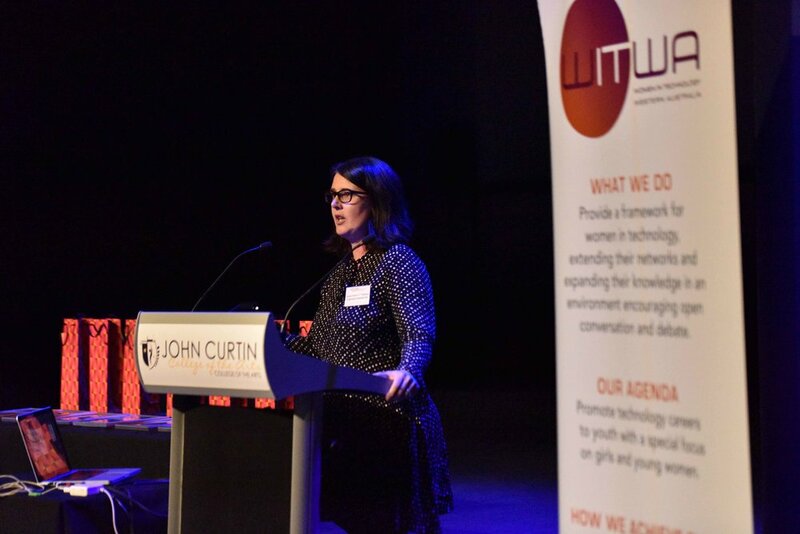 On October 31, 2017, the first techtrails for Teachers STEM & Future Skills Event which aimed to inspire, connect and demystify the jobs of the future for our educators was run at John Curtin College in Fremantle. This event was attended by school principals, deputy principals, teachers, careers counsellors and educators. 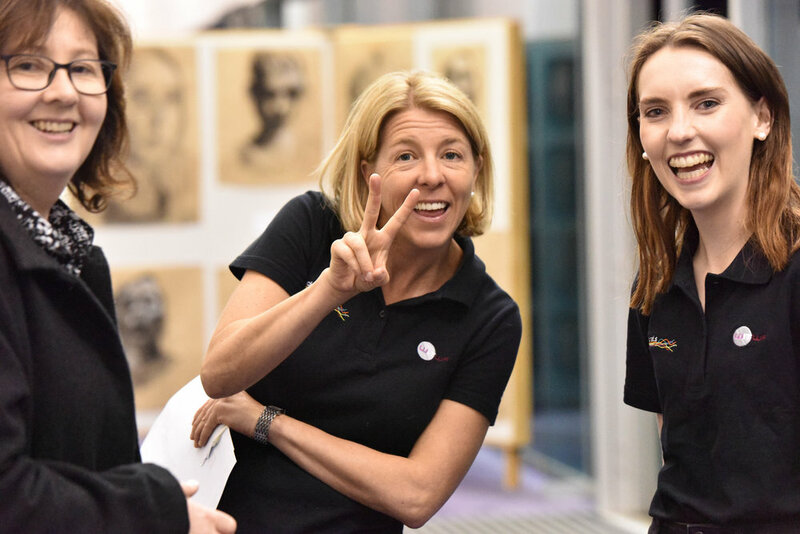 WiTWA’s techtrails incursions program is designed to generate passion, excitement and interest in technology and science based careers to motivate secondary students to explore and pursue related study and career opportunities. 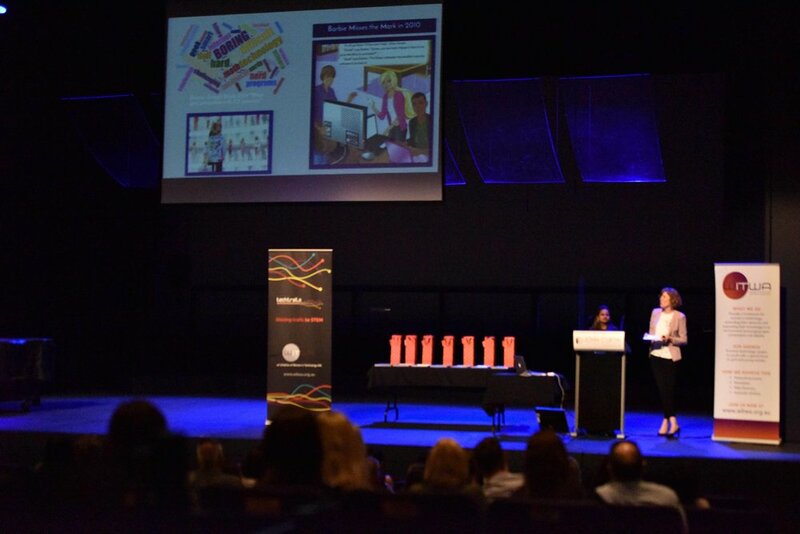 Acknowledging the declining numbers of students choosing technology, science and engineering career paths, WiTWA has been able to excite and inspire in excess of 2,000 WA students to increase their awareness and participation in STEM as a career option whilst broadening their knowledge of and participation in the innovation system as a whole since it’s inception in 2011. Thanks to Australian Government grant funding and industry partners, WiTWA is able to supplement the techtrails STEM incursion program with techtrails for teachers events in October and November 2017. This techtrails for teachers events was specifically designed to enable teachers, careers advisors and educators to hear from and network with a range of technology and entrepreneurial STEM professionals, showcasing a current industry perspective and tangible examples of the application of STEM skills in future proofing our next generation.